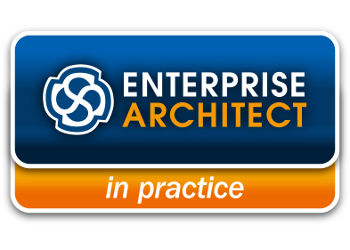 Information, HOWTOs, tips and tricks about the Enterprise Architect. When switching from one version to the next, the menu structure is often revised. To make the switch from EA 12 to EA 13 as simple as possible, we have created a mapping table. 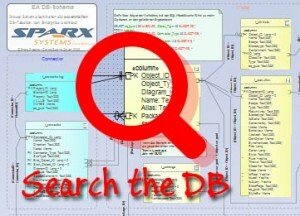 Since EA 13 the EA offers the possibility to search for menu commands. Unfortunately, this search does not show where to find the command in the ribbon structure. Therefore, we have created a translation table from EA 13.5 to 14.1.